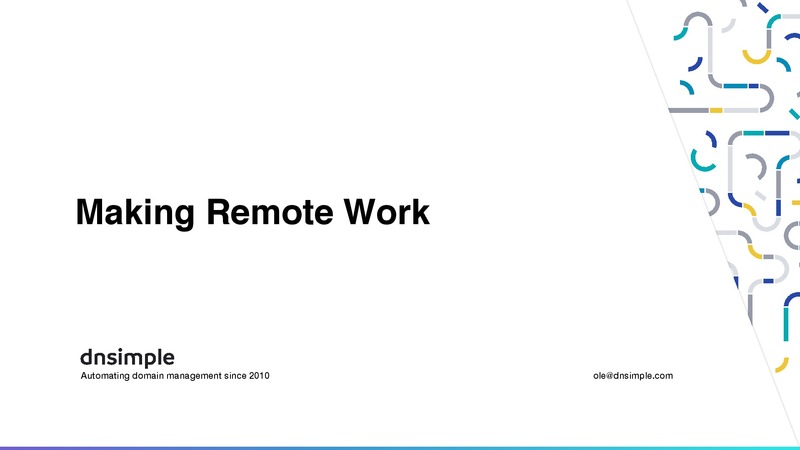 I gave this talk at 4Developers in Warsaw! These days, it often feels like php is an old, creepy piece of code - it seems that all the cool code kids are using ruby, node or scala. But is this actually the truth? Maybe php is just different. I believe we as a community are on the right way to take our tools, frameworks, and the community itself to a new level. 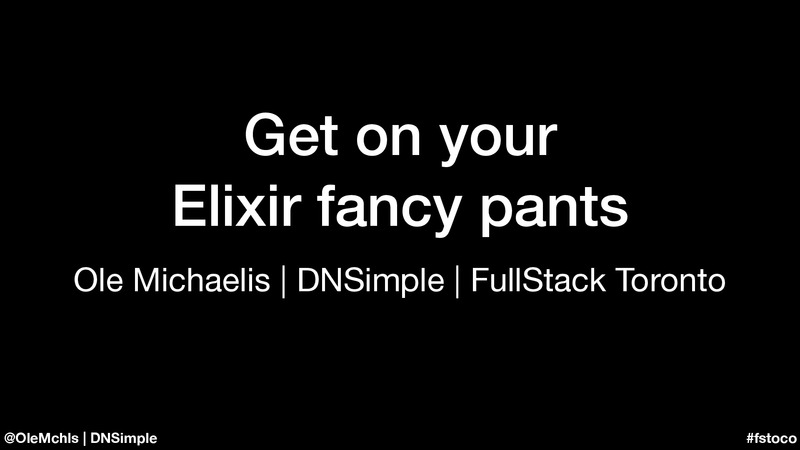 Composer, Packagist, PHPspec, and PSR are just a first step in the right direction. Each of us can do their part - you could, and you should also be a part of it. So lets unite into an awesome, open-minded community, leaving the php 3 times behind us! Curator of slidr.io & so coded. Passionate Software Engineer | DevOps. I <3 node, ruby, php, metrics, NoSQL and all bleeding edge stuff! 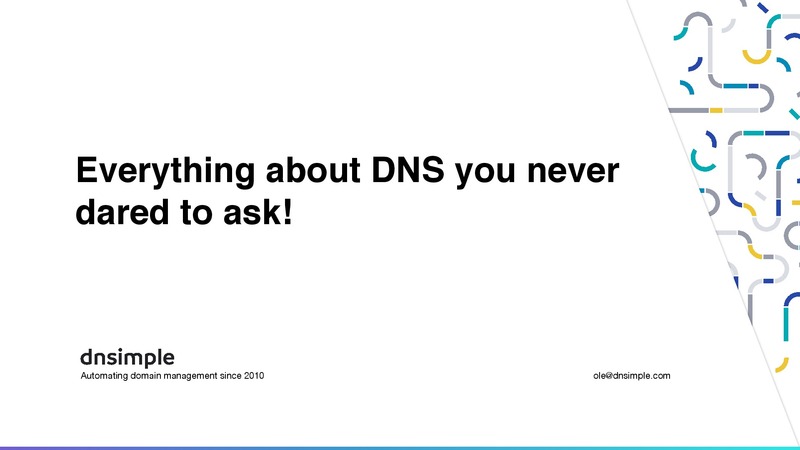 Everything about DNS you never dared to ask!